25.07.2006. Galactic Magnate is released for Linux operating systems. Click here to download linux version. 17.11.2005. 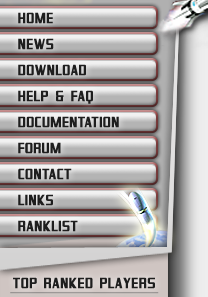 Galactic Magnate was awarded top score of 5-cow rating at www.tucows.com. 03.10.2005. Galactic Magnate is released today! Version 1.0 is available from our download page. 16.09.2005. Galactic Magnate was awarded top score of 5-stars by www.topshareware.com.